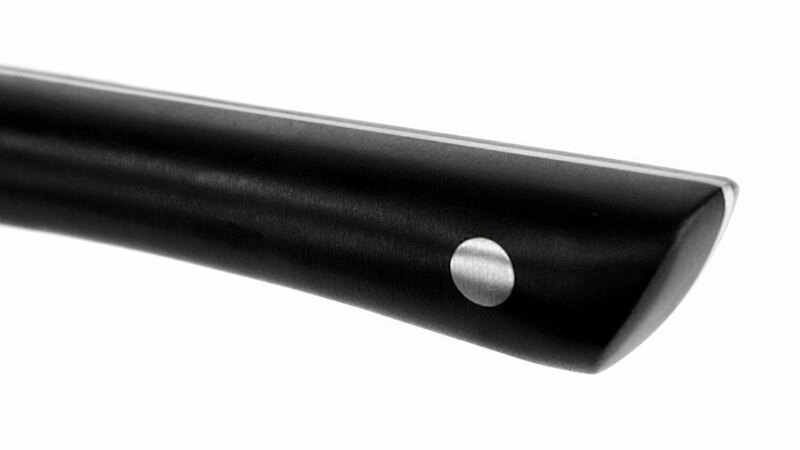 The KAI Pro Paring Knife is a go-to option for every cook. 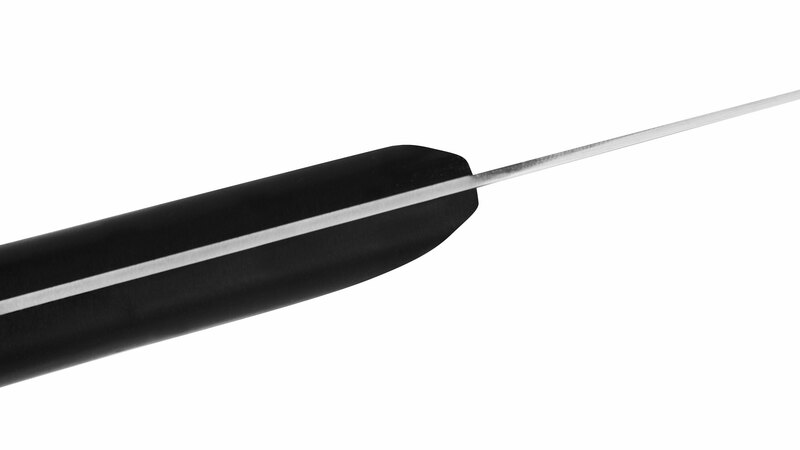 With its 3.5-in blade, this tool is perfect for peeling, coring, and other detail work. And unlike some paring knives, this blade design is slightly wider, making it great for working on a cutting board, too. You'll be able to easily mince garlic and small herbs quickly and enjoy this little knife's pro performance. 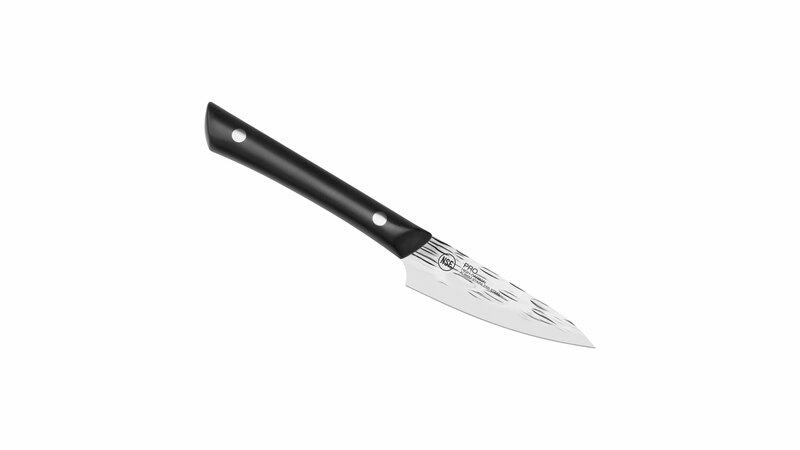 https://www.cutleryandmore.com/kai-pro/paring-knife-p137443 37443 KAI Pro 3.5" Paring Knife https://cdn.cutleryandmore.com/products/large/37443.jpg 29.9500 USD InStock /Cutlery/Paring & Peeling Knives The KAI Pro Paring Knife is a go-to option for every cook. 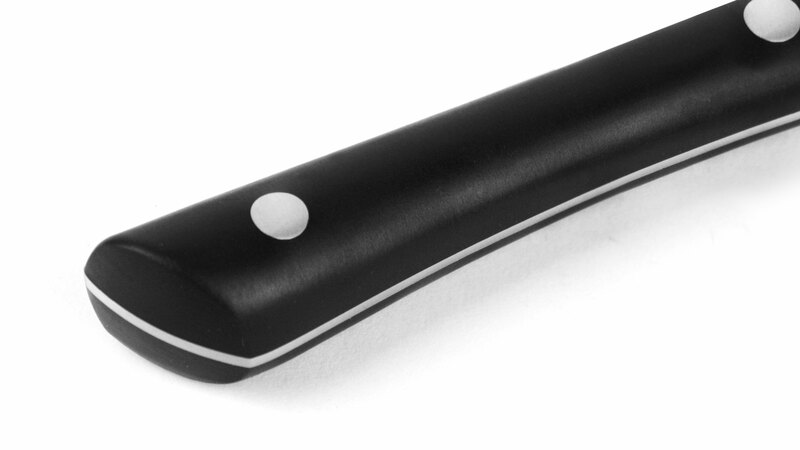 With its 3.5-in blade, this tool is perfect for peeling, coring, and other detail work. And unlike some paring knives, this blade design is slightly wider, making it great for working on a cutting board, too. 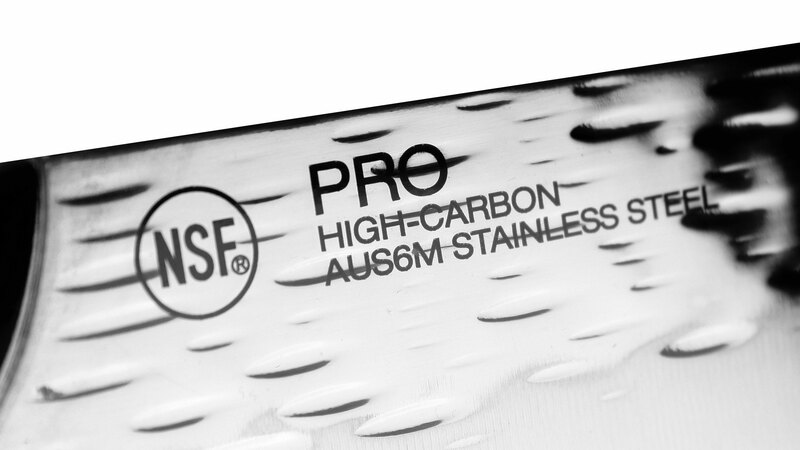 You'll be able to easily mince garlic and small herbs quickly and enjoy this little knife's pro performance.